The cover on #5 is holding me captive. I haven’t read a lot of fantasy – I need to rectify that. 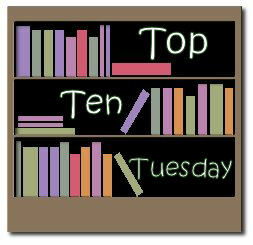 I have added some books from your list to my TBR.I have The Lost Symbol. Glad to see it on your list! Nice list! From your list I’ve read Shiver and One Foot in the Grave. I think there’s another book in that series due out soon? Fun series. 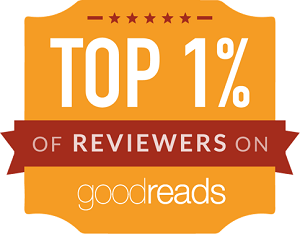 Looks like you had a good reading year – thanks for sharing your list! 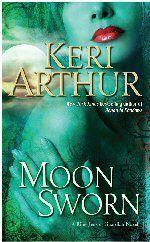 Ooh, I loved Men of the Otherworld and I’m hoping to get Frostbitten soon! Awesome list. I absolutely adore Jeaniene Frost’s books! Shiver was great as well. I haven’t read most of the others but I will definitely be adding them to my tbr pile. Those look like a ton of books I’d def. read! I’ve always wanted to read the Rachel Vincent series but my library doesn’t carry the first book but all the others, which does not make sense at all!!!! Think I’ll check out a few other books from your list, some of the covers are looking very interesting! Shiver is so good! I loved it. I also read it this year, but I decided to just put Linger on my list. I hope you like Linger. It’s a good second book in a series. And, I can’t wait for Forever! Carmel, I’m really surprised and honored. Thanks for believing in Stone Kissed and getting behind it. I hang my head in shame I haven’t read any of these books not yet, I plan on correcting that real soon. I like that Echo in the Bone made your list, it’s on mine too. I’m still working on Shiver & Linger. I’m also glad you put the Lost Symbol up there, I’ve been meaning to add it to my wish list. @Kat – Thanks Kat! If you’re a Dan Brown fan you should definitely check out the Lost Symbol! @Nicole Sheldon – It is pretty! Not the standard edition but the one I ended up with. Happy I did! @Tribute Books Mama – Haven’t heard of any of those but thanks for sharing! @Misha – I got out of my UF world for a while today while reading people’s lists. Found a lot of cool books that I wouldn’t normally have. @thereadingdate – There is a new book due out in Feb in the Night Huntress series. I’m reading At Grave’s End next! @Catherine – Ooh no! Can’t you work some inter-library loan magic? You must read the shifters series! 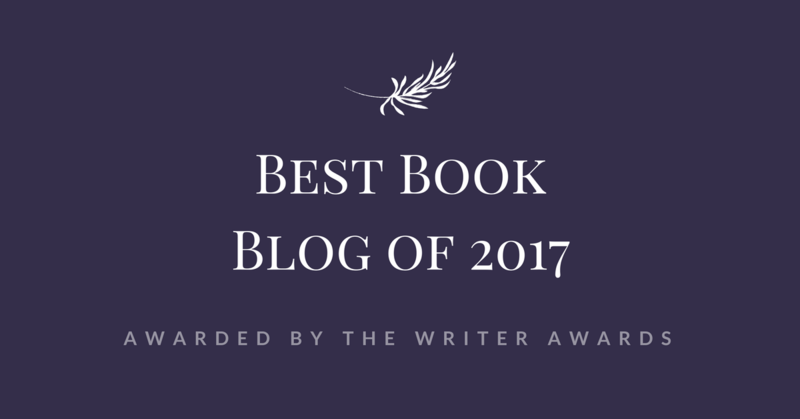 @1girl2manybooks – It surprised me. I plan on reading Linger very soon! 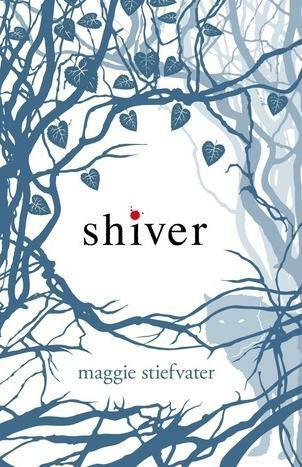 @Jenni Elyse – If the writing is anything like in Shiver I’m sure it’s good! @BLHmistress – Don’t feel bad! I felt the same way many times today while reading other people’s lists. 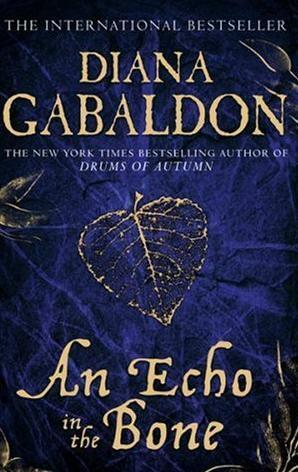 @Jules@OneBookShy – I adored Gabaldon’s Outlander series! I haven’t read many of them!! Gosh I love the cover of Frostbitten!! !